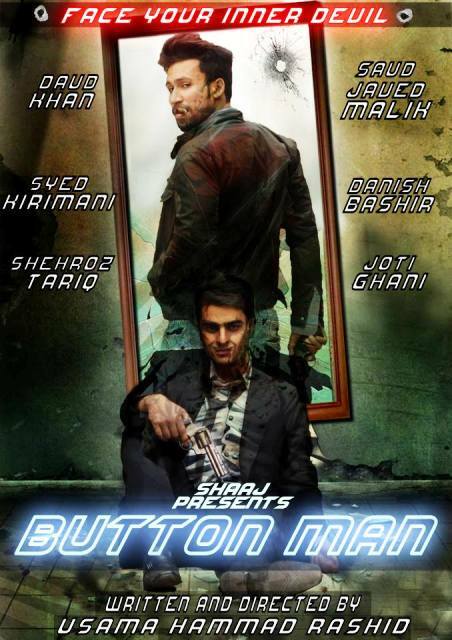 Forman Journalism Society (FJS) along with the Mass Communication Department, organized a screening of short movie ‘Button Man’. 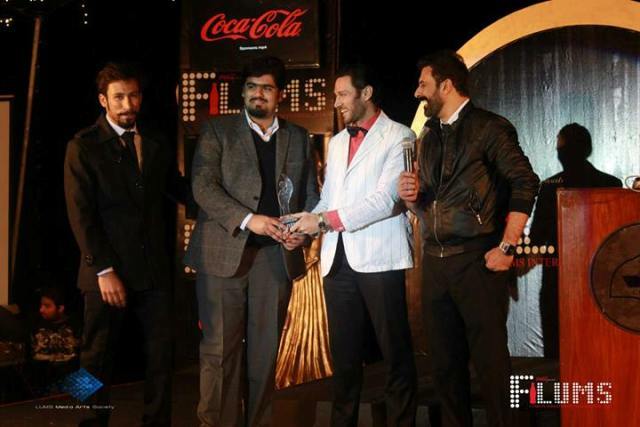 FCC students, Saud Javed Malik, Syed Fazil Hasan Kirmani and Daud Khan, were the actors and a part of the production team as well while Usama Hammad directed the film. The rest of the team members included Danish Bashir, Shehroz Raja Joti, Ghani M. Khawar Khan, Sher Haider Metla, Usman Sheikh and Shalyar Javed Malik. 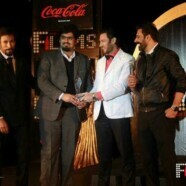 These students represented FCC at FiLUMS 2014 (LUMS International Film Festival) on 9 February and won 4 awards and became the leading award winner at the festival: The team won the Audience Choice Award- with 10,000 plus likes on Facebook, the Best Trailer, Best Actors and Best Special Effects awards. The screening of this film at FCC was also attended by a large number of students and faculty members. Chairperson Mass Communication Department at FCC, Dr Mian Ahmed Hanan said that he was proud of the students and their efforts in filmmaking. About the film, he said the students came up with a very creative idea and did a remarkable job.